REASONS TO USE: 1. Progeny proven calving ease sire with some attractive carcass EPD's with a different pedigree; especially on the dam's side. 2. His daughters have great rib, are easy fleshing and more than adequate capacity. 3. His progeny are born easily and have great vigor. 5. 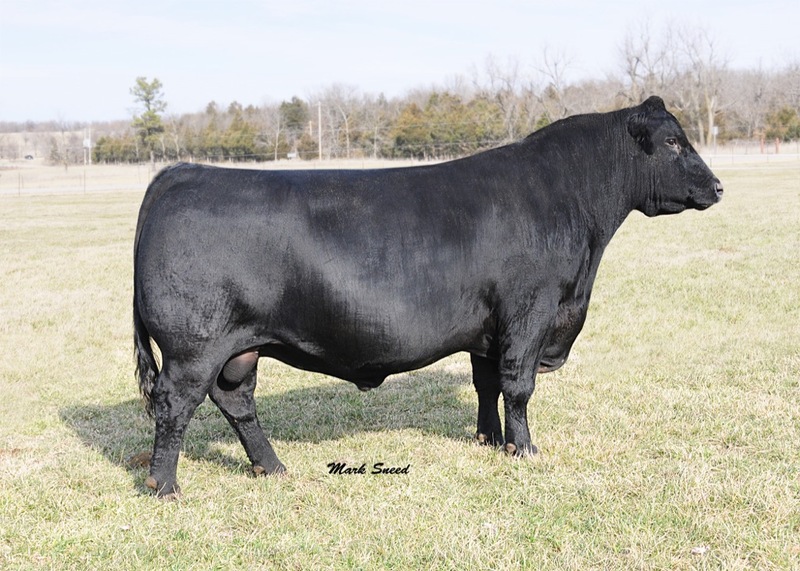 See pictures of two of his sons and his dam on our website.